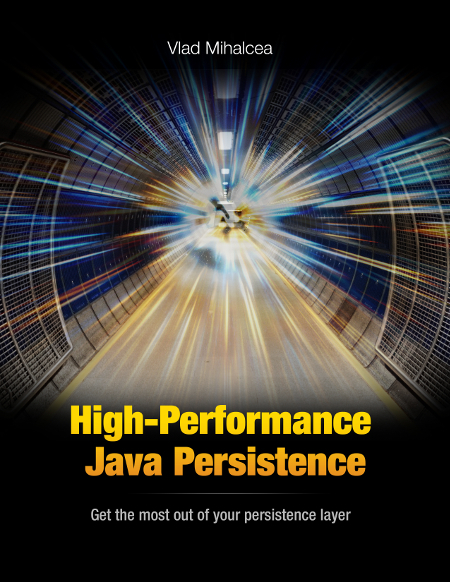 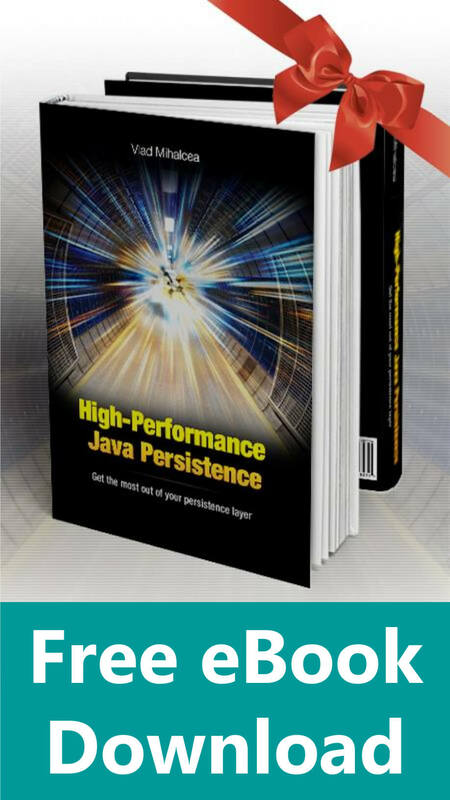 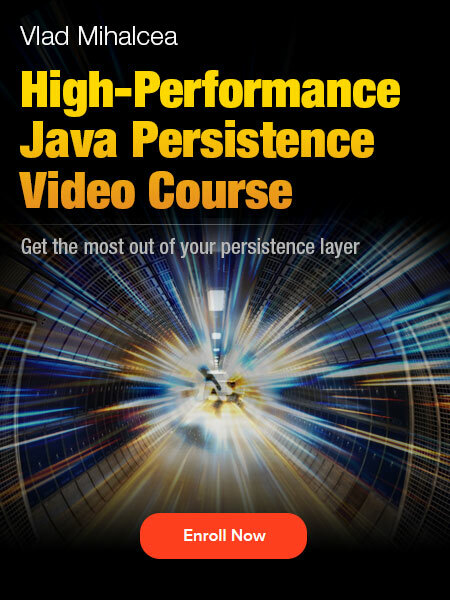 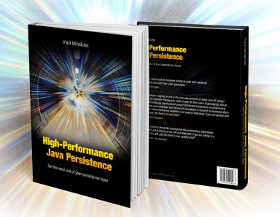 Introduction Hibernate comes with many additions to the standard JPA specification. 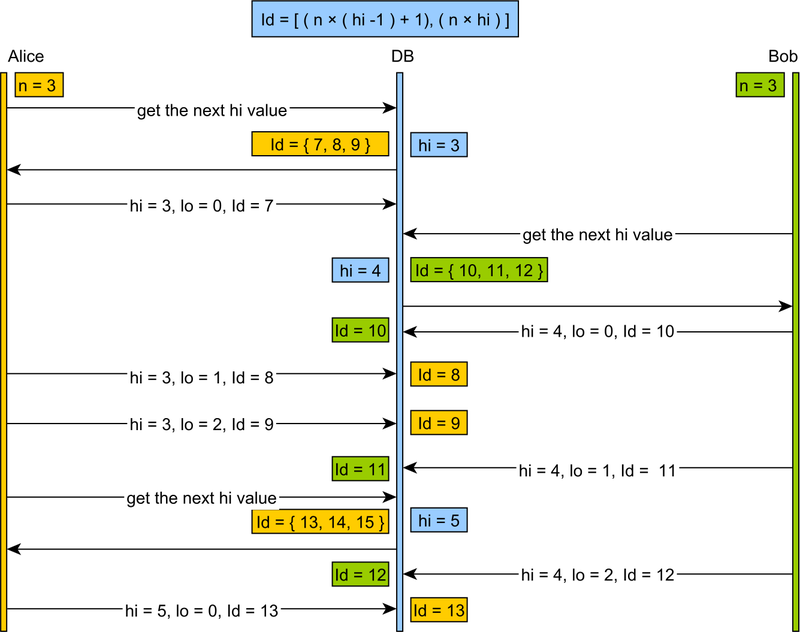 One such example is the @GeneratorType annotation which allows you to customize the way a given entity property value is automatically generated. 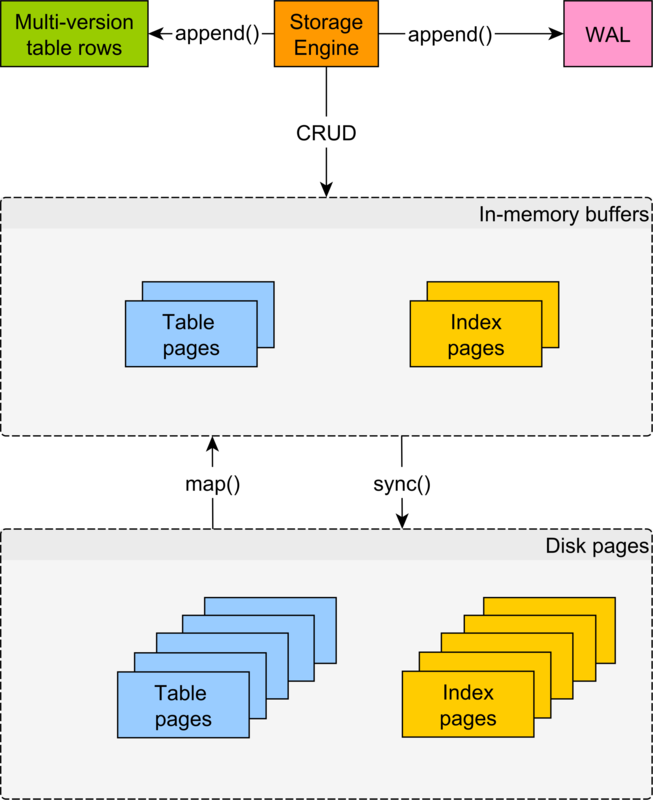 If you’re using Spring Data, you can simply use the @CreatedBy and @LastModifiedBy annotations and the annotated entity properties are going to be populated with the currently logged user. 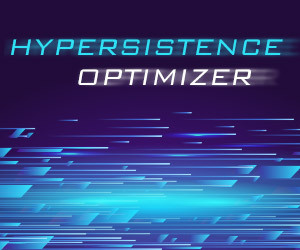 If you’re not using Spring Data, then you can easily emulate the same behavior using the Hibernate-specific @GeneratorType annotation and the ValueGenerator callback mechanism.